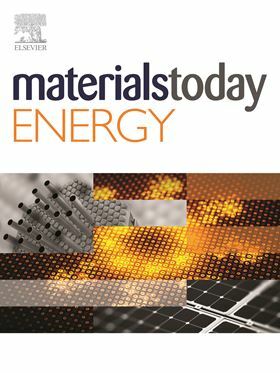 Materials Today is delighted to announce the launch of two new journals: Materials Today Chemistry and Materials Today Energy. These journals represent the latest addition to Elsevier’s Materials Today family; a growing collection of daughter titles, and an extended family of over 100 publications in materials sciences and related fields. Now open for submissions, Materials Today Chemistry and Materials Today Energy are multi-disciplinary journals focused on two of the largest and most exciting areas of materials science, and will publish high quality original research articles, short communications and reviews. The journals offer rapid review with expert advice, and maximum visibility of published articles via ScienceDirect and MaterialsToday.com. Meanwhile, Professor Xian-Zheng Zhang from Wuhan University China is at the helm of Materials Today Chemistry, as the Editor-in-Chief. Materials chemistry is one of the fastest developing areas of science, covering the application of chemistry-based techniques to the study of materials. Prof Zhang described his excitement at being involved in the new title; “I am delighted to be leading one of the two newest Materials Today journals. 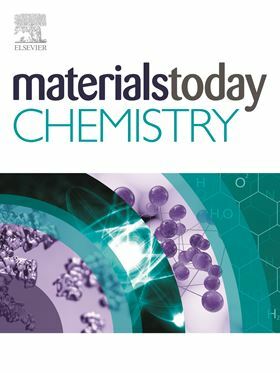 Materials Today Chemistry will provide researchers with a new forum for the discussion of ground breaking results in materials chemistry and related disciplines, and is expected to become one of the leading publications in the field." Alongside the extended family of journals, the new publications join Applied Materials Today, as well as the flagship Materials Today title, which is also undergoing some exciting changes - in addition to the dedicated proceedings journal Materials Today: Proceedings, and sound science publication Materials Today Communications. Materials Today Chemistry and Materials Today Energy are now open for the submission of high quality original research articles, short communications and reviews. For more information on the Materials Today family visit www.materialstoday.com/about.